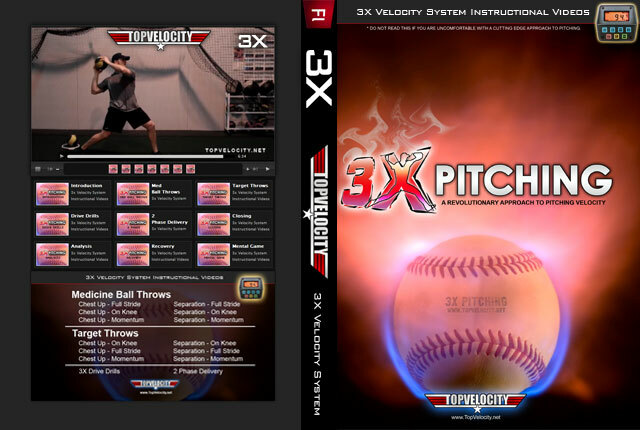 Ace Pitcher Power Pitching  - $5.99 : Baseball Video Store, Stream Videos NOW! 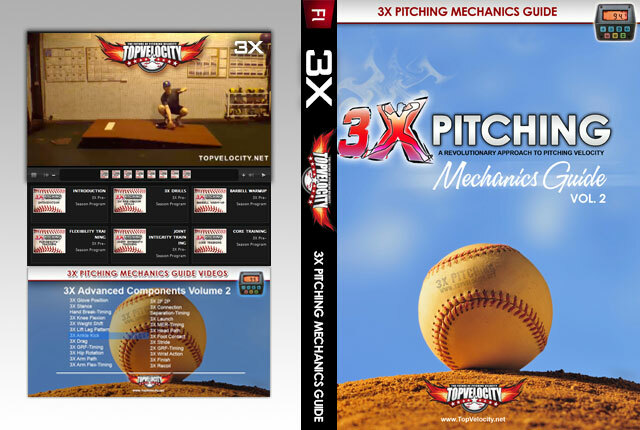 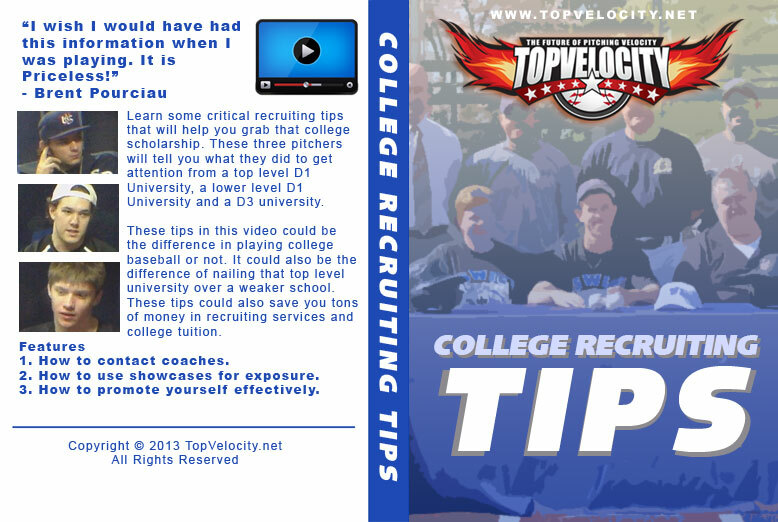 This streaming video covers a more advanced look at the Ace Pitcher 5 Components of Pitching. 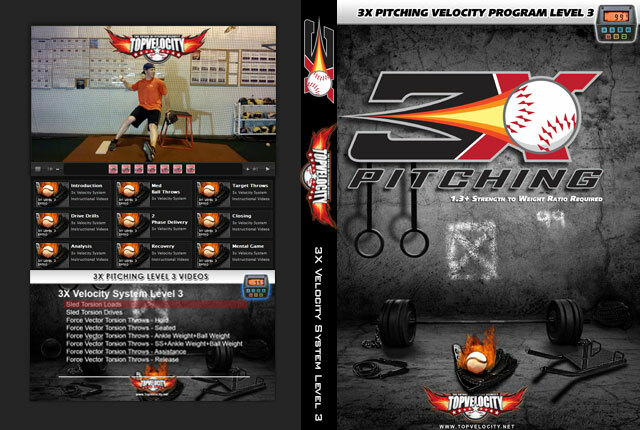 The video focuses mainly on the Power Pitching. 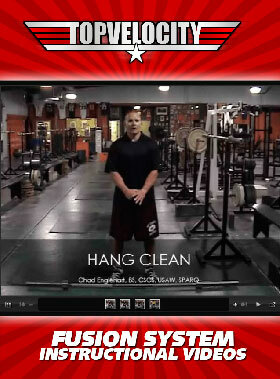 This is a sample from the video.